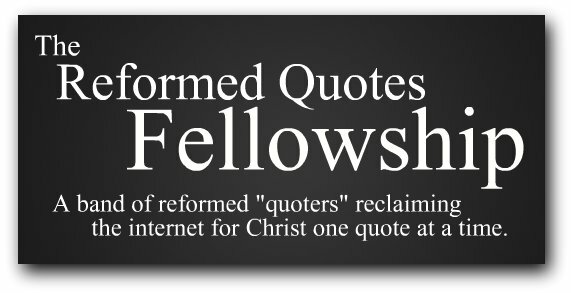 Some of the members of this fellowship are J.C Ryle Quotes, Real Men Love Pink, The Daily Spurgeon, and The Octavius Winslow Archive among others. This month I will be posting quotes that have to do with the Incarnation of Our Lord. "Christmas has really become a hopeless muddle of confusion. The humility and the poverty of the stable are somehow confused with the wealth and indulgence and selfishness of gift giving. The quietness of Bethlehem is mingled with the din of shopping malls and freeway traffic. 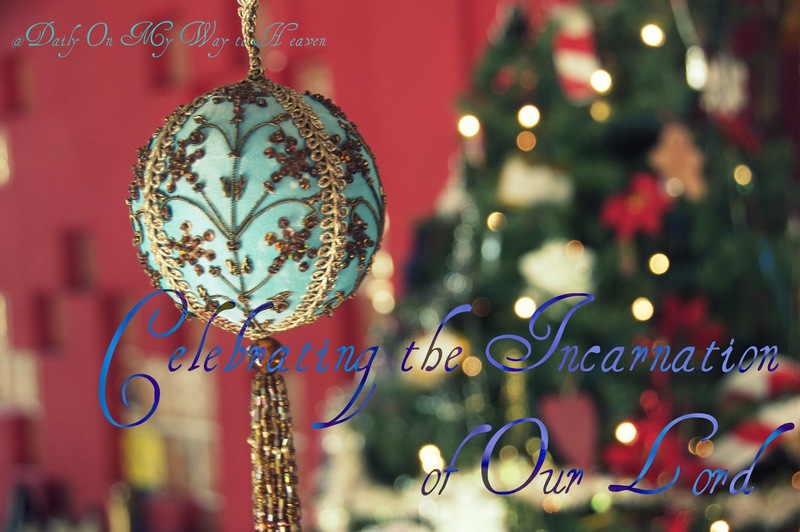 The soberness of the incarnation is somehow mixed with the drunkenness of this season. Blinking colored lights somehow have some connection to the star of Bethlehem. The room in the inn, so obscure, so dirty with such meager fare, somehow embraces the thought of a warm house, a fireplace and opulent feasting. Cheap plastic toys for little kids with which to play out their follies are mixed with the true value of the gifts given by wise men. Salesmen somehow get mixed up with shepherds. Angels are confused with flying reindeer, one of which even has a red nose. The pain of childbirth is mixed with the parties. The filth of the stable is confounded with the whiteness of fresh snow. And then there's Mary, Joseph, Perry Como and Bing Crosby. And so it goes. St. Augustine wrote so beautifully of His humility, so beautifully. "The word of the Father," he said, "by whom all time was created was made flesh and born in time for us. He without whose divine permission no day completes its course, wished to have one of those days for His human birth. In the bosom of His Father He existed before all the cycles of the ages. Born of an earthly mother, He entered on the course of the years on that very day. The maker of man became man that He ruler of the stars might be nourished at the breast, that He the bread might be hungry, that He the fountain might thirst, that He the light might sleep, that He the way might be wearied in the journey, that He the truth might be accused by false witnesses, that He the judge of the living and the dead might be brought to trial by a mortal judge, that He justice itself might be condemned by the unjust, that He discipline personified might be scourged with a whip, that He the foundation might be suspended on a cross, that He courage incarnate might be weak, and He security itself might be wounded, and He life itself might die." Humility."